We are located on Mendenhall Road in Trinity, NC (see Location for details). Our Pastor is Mickey Briles. 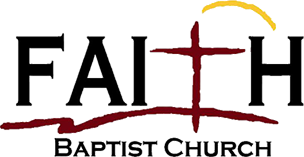 We are part of the Southern Baptist Convention. For more information, see What to Expect and What We Believe.